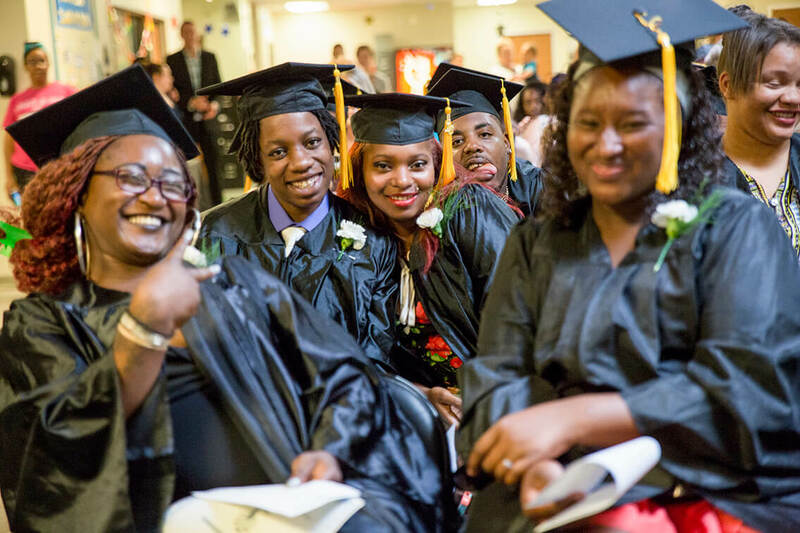 Congratulations to the 2016 Graduates! 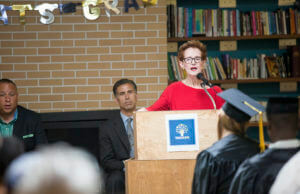 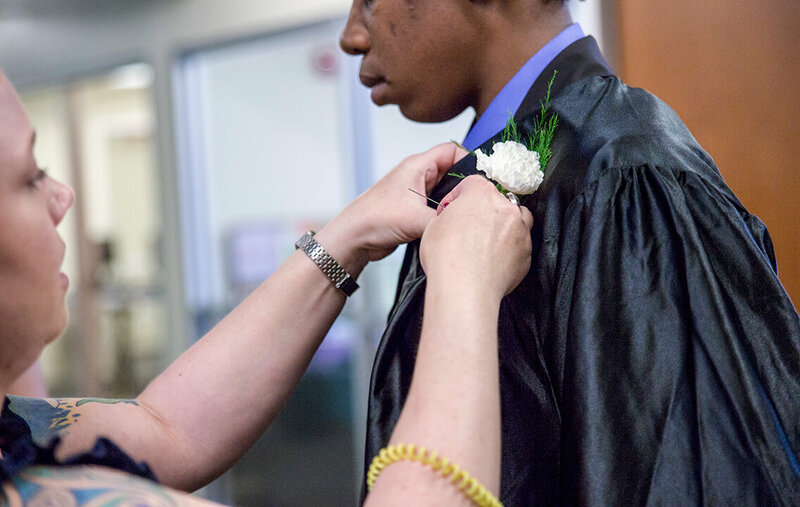 On June 17th we had one of our favorite events – our annual graduation ceremony to celebrate youth who received their high school diploma, earned their GED, or completed a postsecondary certification or training course while experiencing homelessness. 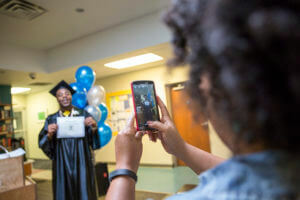 It was a moving ceremony complete with graduation march, certificates of achievement, youth and community speakers, and a friends and family reception. Here’s a few highlights from the evening – thank you to all the community members who joined us in our celebration!